Introducing Blue's line of performance carbon endurance/gravel bikes. 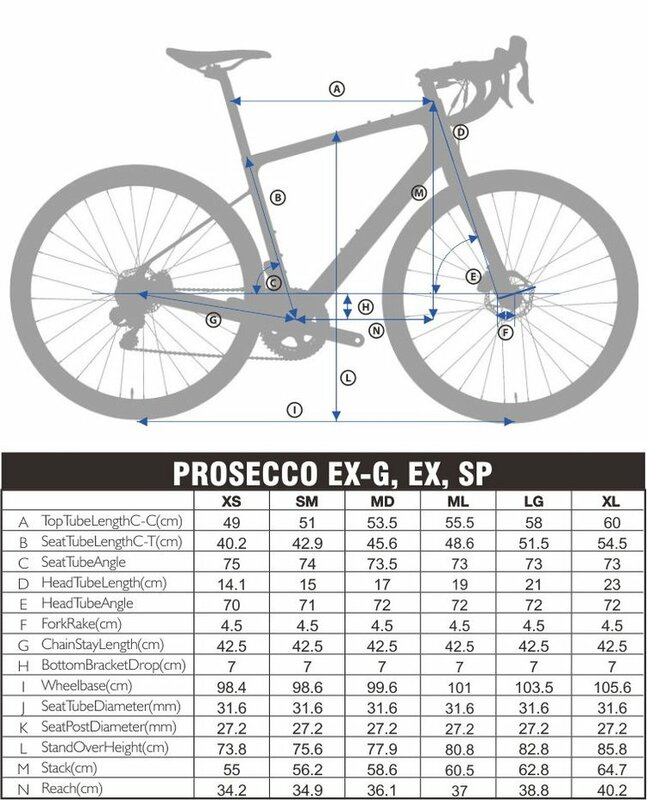 The Prosecco EX is specifically designed to provide comfortable positioning and offer a smooth ride, regardless of the conditions. 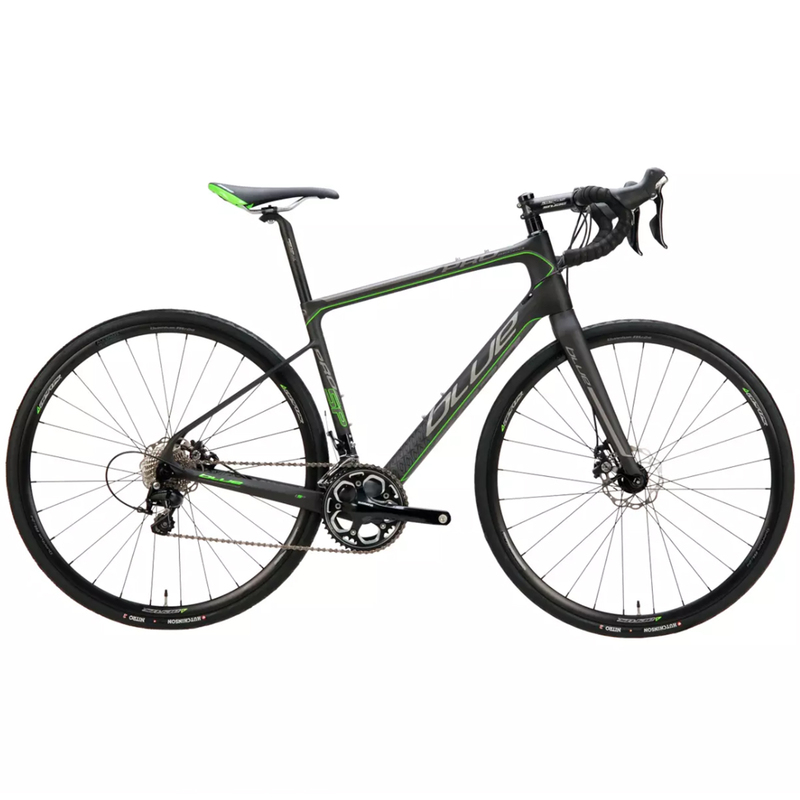 The increased head tube height allows for a more upright position to increase comfort, while still providing a racing positioning. To increase the comfort of the Prosecco frame design, the highly compliant seat stays absorb the imperfections of the any path you decide to venture down!